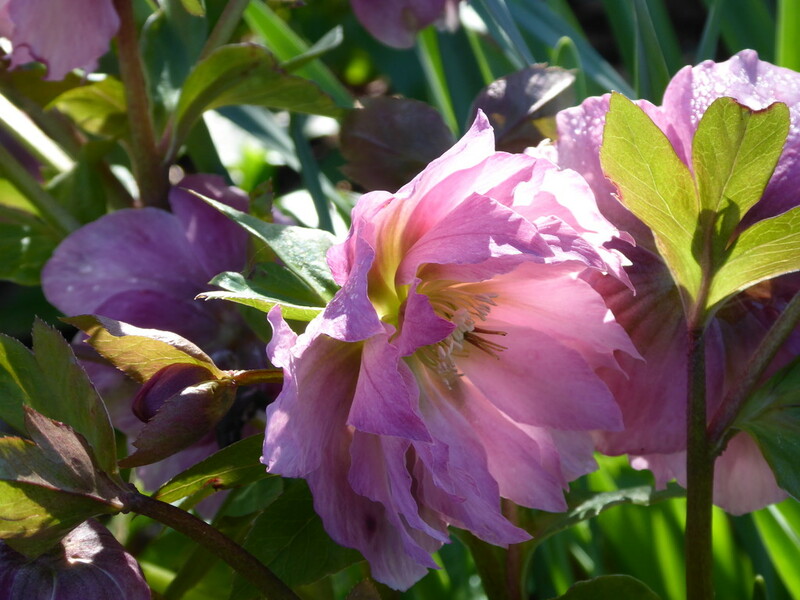 That's a beautiful hellebore, I love the light shining through. Stunting lighting in this beautiful Helleboris flower capure. Fav. Such a beautiful flower & a stunning capture with that lighting.